Let your natural beauty shine through. Turn to Pure Luxe in Ames, IA today for exceptional hair and spa services! Whether you are looking for a dose of glam for a special occasion or want to update your everyday look, we have you covered! What sets us apart is that we embrace creativity, diversity, and individual beauty. 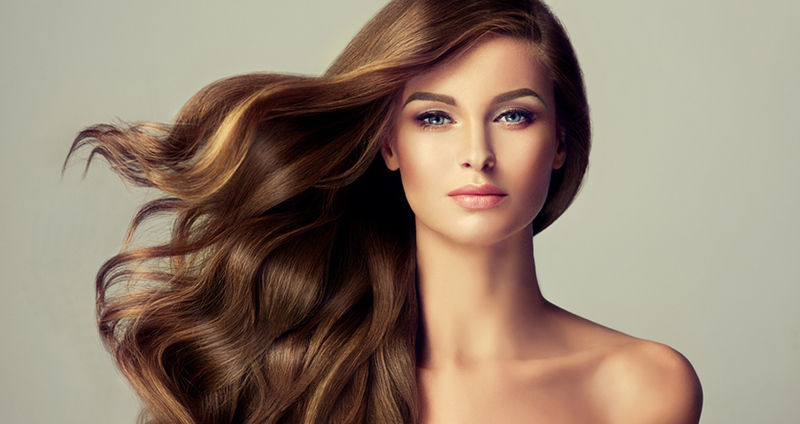 You can rely on our team of professional stylists to bring out the best in you, using a fresh approach and the most trusted products on the market. 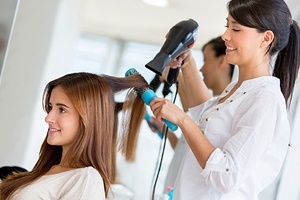 When it comes hairstyling, we are the business of choice for countless clients in the area. Our wide range of salon services is available for women, men, and children. After a long week, take a breather and treat yourself to our rejuvenating spa services. We specialize in facials, waxing, and hair removal. Look stunning on your special day. Drop by our salon for personalized wedding hairdos. We are knowledgeable in various styles, including boho waves and chic updos.